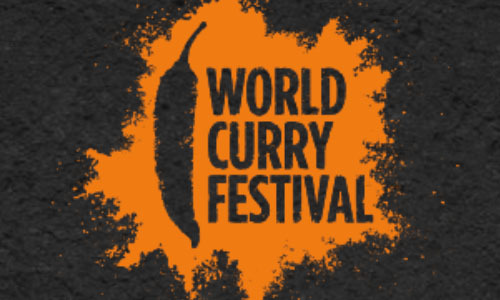 We will be at the World Curry Festival, Bradford, on the 12th and 13th of Sept 2015. 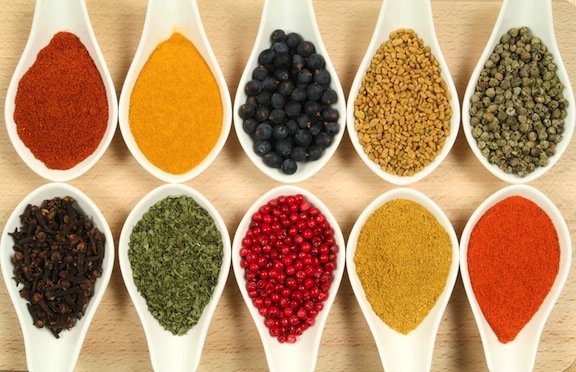 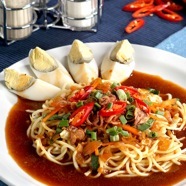 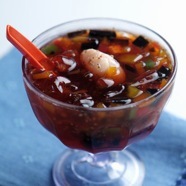 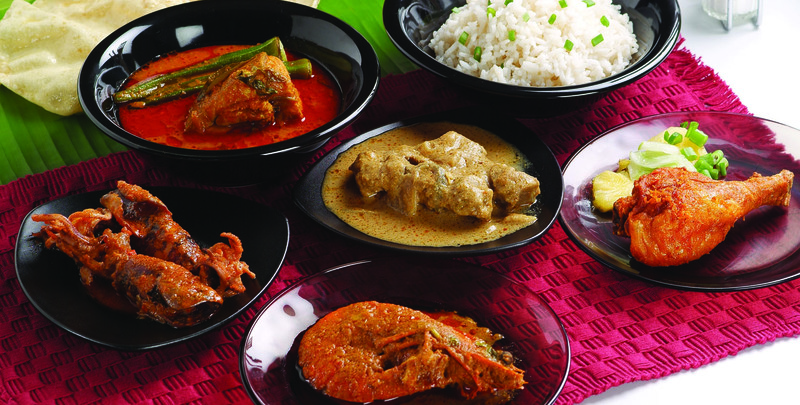 The World Curry Festival is preparing to showcase british talent in the heart of Penang - The Food Capital of Malaysia. 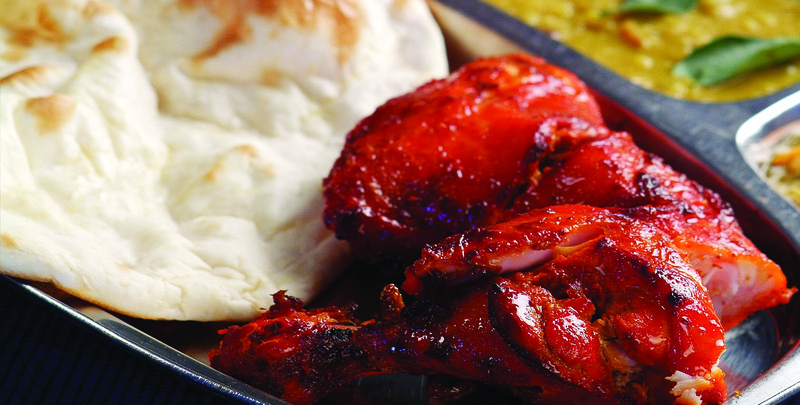 Browse our selection of menu and try them out at our outlet.